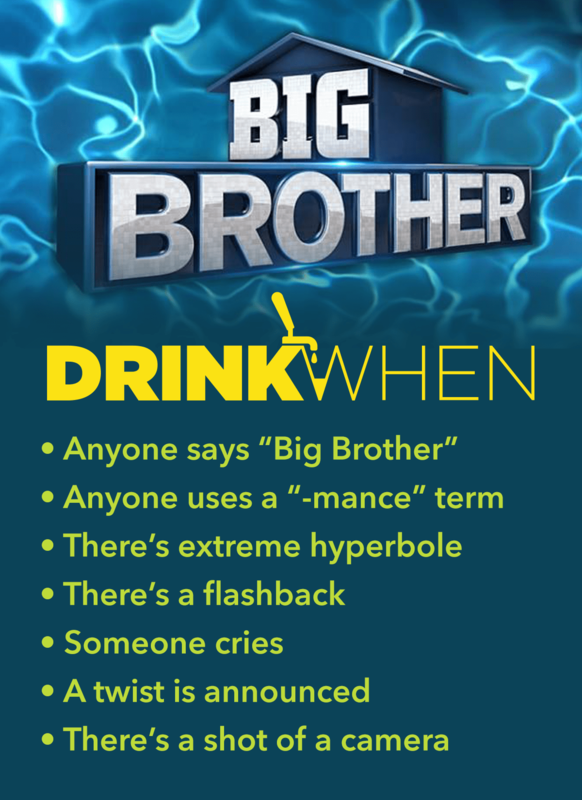 How would George Orwell feel if he knew there was a reality TV show based on his book? And that the people on the show are actually choosing to subject themselves to constant surveillance? 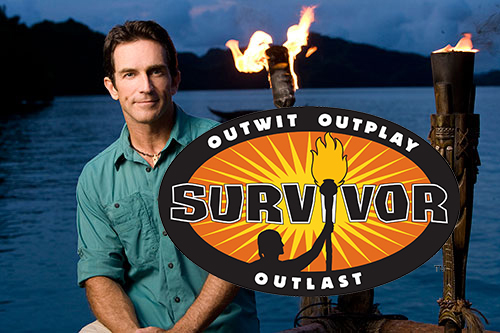 Either way, this show sees around 16 houseguests enter into one house where they are forced to compete against each other in a series of humiliating competitions until there is only one left standing. And the winner collects $500,000! Hosted by the ever-graceful Julie Chen, this famous reality television show has been on the air since July 5, 2000. Backstabs, double crosses, and pool parties are the name of the game with this show. Like the paradoxical tagline says, expect the unexpected.